Free - Order Yours Today! 1. Attend a bridal show , meet prospective vendors face to face, sample wedding cake, see cutting edge décor trends and the latest bridal fashions in a dazzling Las Vegas fashion show. The Bridal Spectacular has been presenting the most popular bridal shows since 1991. 2. 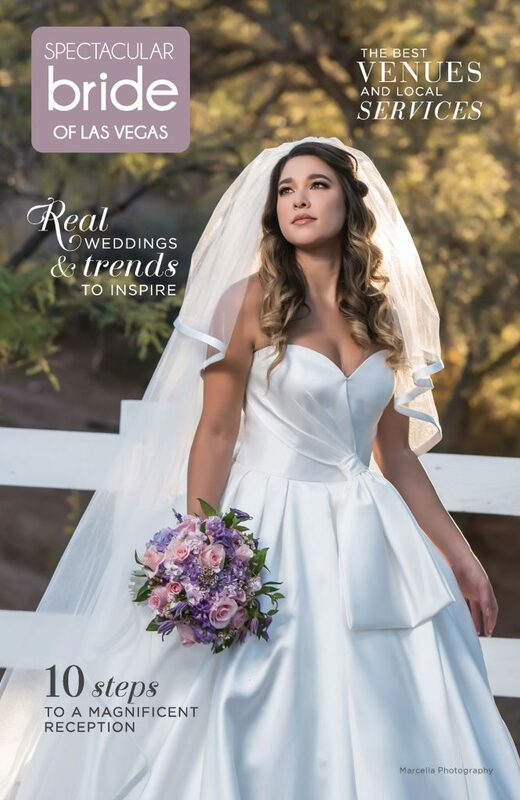 Request a Complimentary copy of Spectacular Bride™ Our wedding magazine provides you all the information you will need for your Las Vegas wedding as well as wedding planning articles, decorating ideas and helpful planning tips. 3. 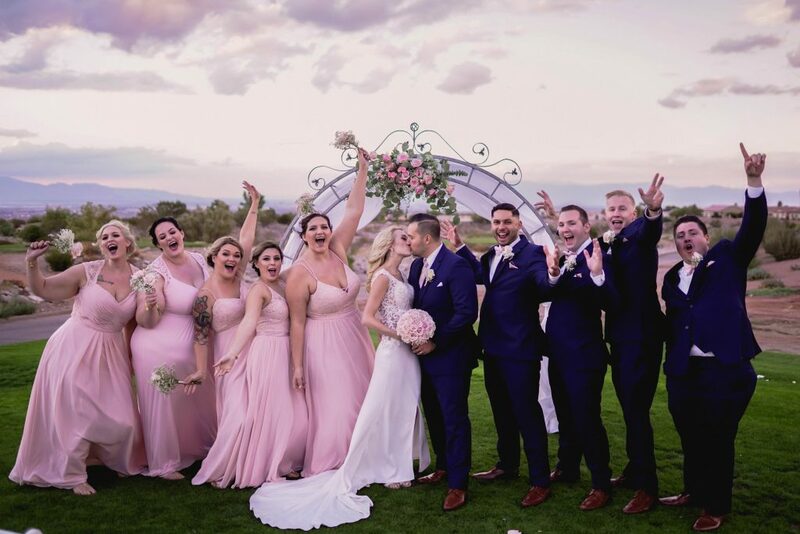 Visit our Wedding Services Resource Guide where you can find local Las Vegas wedding vendors in every category, Bridal Gowns, Tuxedos, Entertainment, Florists, Invitations, Photographers, Reception Sites, Videographers and More. 4. From the day of your engagement to the wedding day, the Bridal Spectacular Blog shares wedding tips, decor trends and wedding professional spotlights. We also feature engagement photography and Las Vegas Weddings on real brides and grooms just like you! Krysta & Frank’s beautiful Las Vegas wedding by LuxLife Las Vegas. Bridal Spectacular features summer wedding inspiration & Marcella Photography.